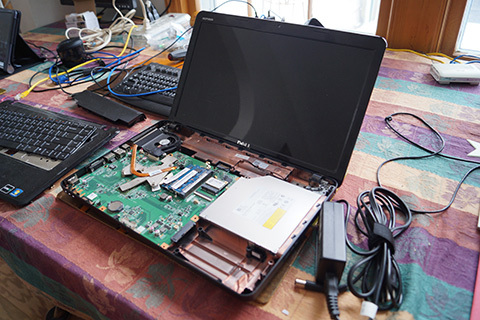 Frank has tools as well as the know-how to resurrect broken hardware on your PC. Typical repairs include replacing bad power supplies and replacing failing hard drives. Frank's clients typically consult him on what kind of hardware or computer to buy given the maze of choices. When you tell Frank what you will be using your computer for, he will match what you describe to what is most cost-effective. Frank is also one of the rare hardware techs who can open up laptops to repair them, or upgrade their RAM without breaking any of the delicate parts! PC Hardware Upgrades - New Life for your desktop and laptop! RAM memory continues to fall in price, so often it's a good investment to upgrade the quantity of RAM in your computer if it has the bare minimum amount because the system will run noticeably faster. 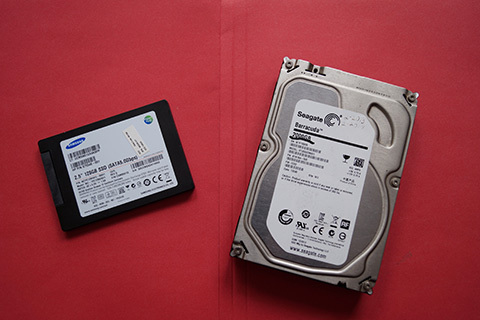 Another worthy upgrade is to replace the hard drive (the rotating mass storage device) running at mechanical speeds, with a silent, much faster access Solid State Drive (SSD) running at electronic speeds—that often results in a factor of 3 or 4 improvement!